Training has been a constant concern in the lines of action of AMI. Starting in 1995, an Employment Club in Lisbon called for more organized ways of training and informing the beneficiaries of this service in support of employment and job placement. In 1997, AMI became a training entity accredited by DGERT – Directorate General for Employment and Vocational Training, and since then several professional training actions have been carried out in several areas. As of 2009, the area of ​​training certified for the area of ​​Health was extended, which is why the management of the formative quality of the courses carried out by the International Department began. 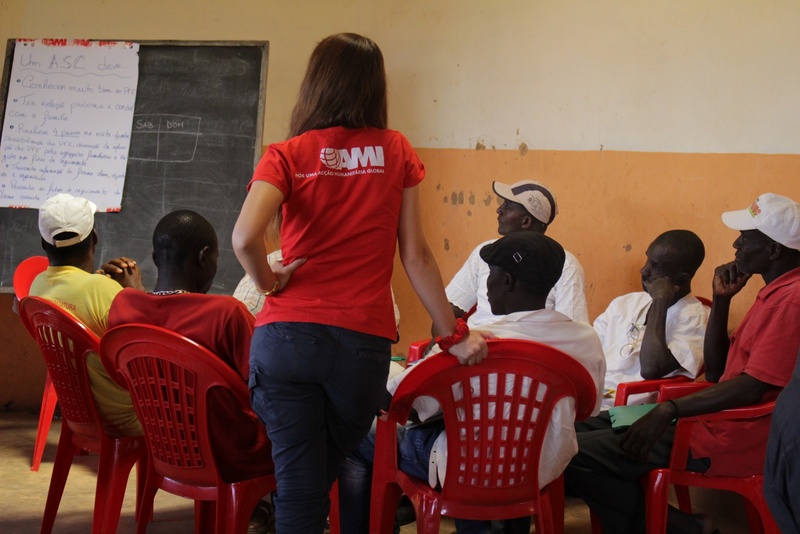 In 2011, the AMI First Aid Office was also included in this training activity process. Since 1995, the Basic First Aid Course has been carried out, understanding that it is necessary to integrate it in the area of ​​health training. 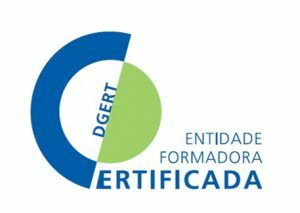 In 2012, AMI became a training entity certified by DGERT – General Directorate of Employment and Vocational Training and in 2014 its area of ​​certified training intervention was again extended, with the inclusion of information technology. AMI Foundation is certified in the areas of education and training in Social Work and Guidance (code 762), Literacy (code 080), Personal Development (code 090), Health (code 729) and Informatics in the user’s perspective (482). AMI Foundation presents a training offer comprised of several courses, namely for the development of personal skills of its Employee (s) and Volunteer (s), for the population supported by Social Equipment, First Aid courses and courses for International Volunteers (General Coordinators and Emergency Intervention).